Toronto, Canada-based SkyPower Global S.a.r.l, which owns and develops utility-scale solar energy projects, is in talks with renewable energy firms Greenko Group and ReNew Power Ventures to sell a stake in its Indian business, a financial daily reported. Two unnamed people told Mint that both Greenko and ReNew Power are interested in the projects. Yes Bank was given the mandate to find a buyer. SkyPower is majority owned by CIM Group, a US-based urban real estate and infrastructure fund manager. In 2015, SkyPower had won bids to develop 350 megawatt of solar power projects in Telangana and Madhya Pradesh. 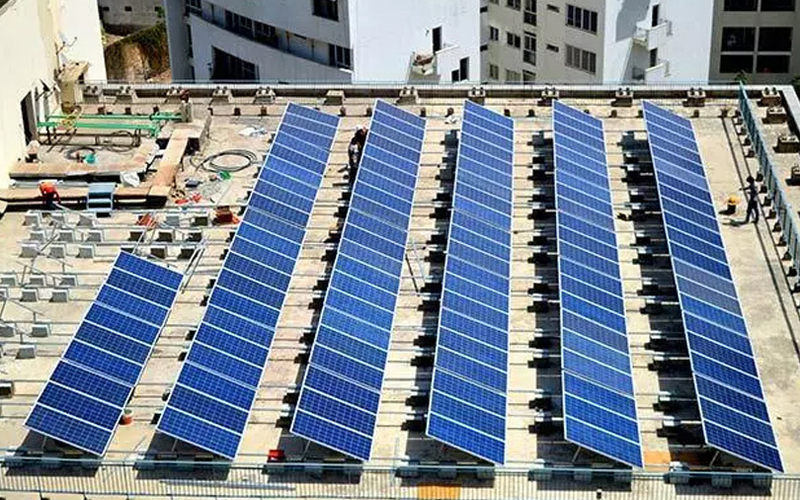 In May 2016, the company had entered into an agreement with Shenzen-based BYD Company Ltd to jointly bid for solar projects of up to 750 MW in India. Mumbai-based GTL Infrastructure Ltd has received bids from four companies for a 58% stake sale, The Economic Times reported, citing two people. Bain-Piramal distressed assets fund, AION Capital, Beam Investments and a foreign telecom company are in the race to pick up the stake in the telecom infrastructure company, the financial daily said. The transaction might see GTL’s existing investors offload their stakes. The company, which expects to mop up Rs 10,000 crore from the stake sale, is backed by 16 lenders. As on 6 October, banks and financial institutions held a 62.33% stake in the company, with public-sector lender Indian Overseas Bank accountinf for a 10.62% stake. People, requesting anonymity, told ET that three of the four bidders have already submitted their bids, while the fourth would do so in the next two days. The stake sale is part of a strategic debt restructuring process the company has initiated, the report added.